Josh's Birthday!. Josh's 30th Birthday at Buca di Beppo in Texas! *2012*. 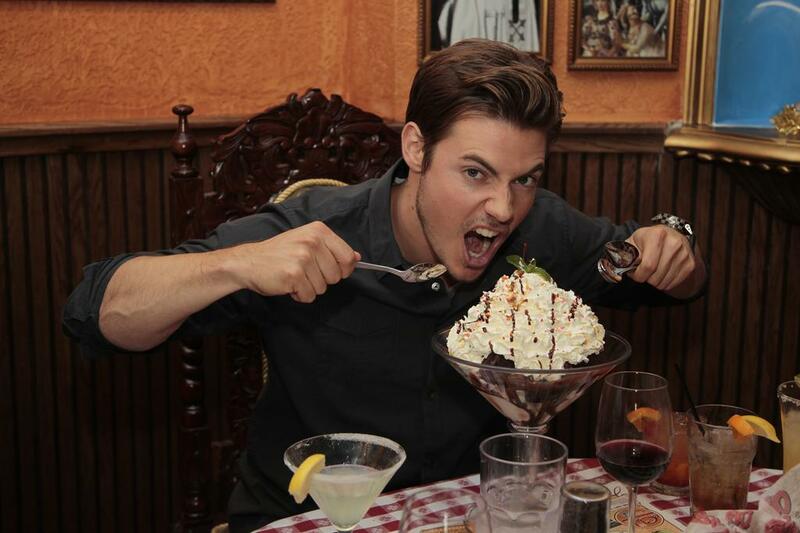 HD Wallpaper and background images in the Josh Henderson club tagged: josh henderson birthday texas buca di beppo. This Josh Henderson photo contains chajio, chakula cha jioni, and brunch. There might also be likizo chakula cha jioni, chakula cha jioni likizo, tutti frutti, unga, repast, and mlo.